Dept. 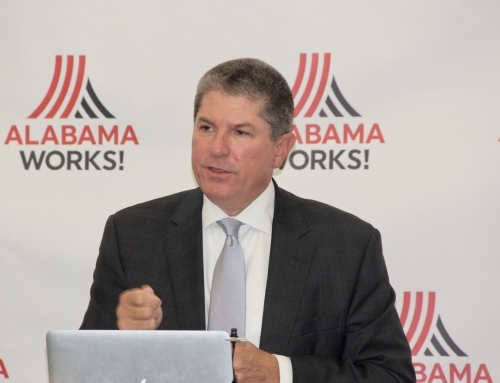 Of Commerce RFP Opportunities Announced - AlabamaWorks! Be informed. 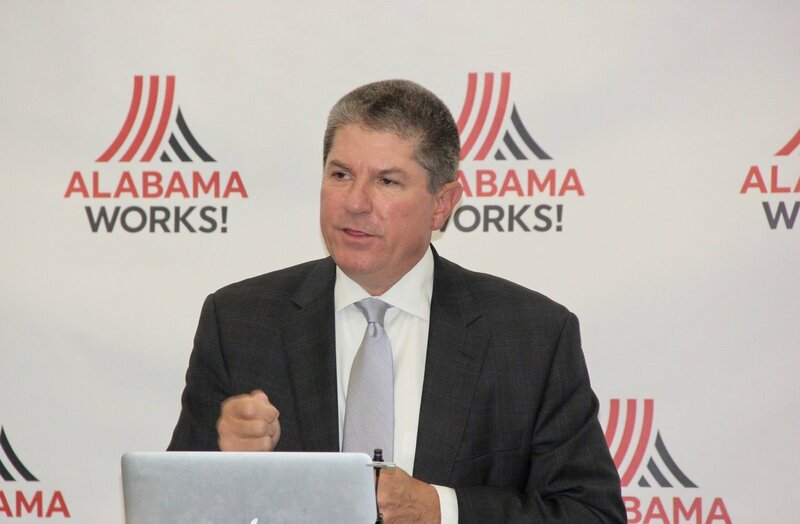 Signup for the AlabamaWorks newsletter today! The Alabama Department of Commerce Workforce Development Division (WDD) is soliciting proposals through multiple Request for Proposals (RFP) for occupational youth services programs to serve out-of-school youth ages 16 – 24 (with barriers to employment as identified by WIOA) and in-school youth ages 16 – 21 in Pre-Apprentice or Registered Apprenticeship programs. Separate RFP’s are being released for the following WIOA local Areas: North Alabama Works (Area 1); East Alabama Works (Area 2); West Alabama Works (Area 3); Central Alabama Works (Area 5); and Southeast Alabama Works (Area 6). The Alabama Department of Commerce Workforce Development Division is also soliciting proposals for an entity to be the Workforce Innovation and Opportunity Act (WIOA) One-Stop Operator for the Alabama Career Center System, and the provider of WIOA Adult, Dislocated Worker, & Youth Career Services for Career Centers located within the following three WIOA Local Areas: East Alabama Works (Area 2); West Alabama Works (Area 3); and Central Alabama Works (Area 5). The deadline for submitting is March 5th, 2018. Additional information on these RFPs can be found on each of the regional AlabamaWorks websites: NorthAlabamaWorks.com, EastAlabamaWorks.com, WestAlabamaWorks.com, CentralAlabamaWorks.com, and SoutheastAlabamaWorks.com.